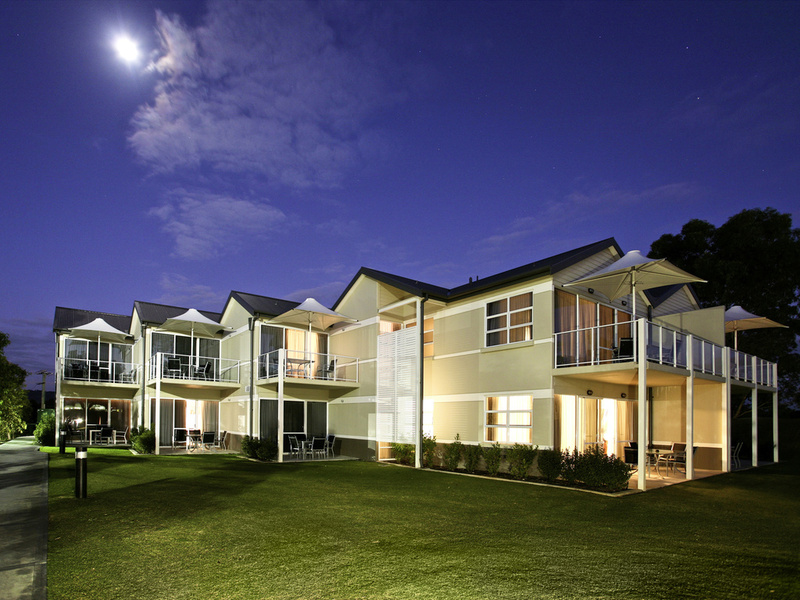 The Sebel Swan Valley The Vines offers quality, self contained accommodation, 35 minutes from Perth. The oldest wine growing region in the state, the Swan Valley is home to countless wineries, restaurants and attractions. Located next to the Novotel, this property is ideal for long stays with 32 apartments offering superior comfort, plus two championship golf courses and dining options. Apartments are serviced at the end of each stay, ensuring a private and peaceful retreat. Access to swimming pool and spa, tennis courts, golf course, restaurants and bars. Onsite complimentary car parking available. Open every day, Greenside Cafe serves tasty light snacks and beverages. Closing times vary depending on the time of year. Muscats Restaurant is located at Novotel Swan Valley Vines Resort. The award winning Muscats Restaurant offers relaxed and informal location for breakfast and dinner. The Lounge bar presents an extensive wine and cocktail list, and is the ideal place in which to enjoy a pre dinner drink or relaxing after dinner liqueur. The delicious menu at The Vines Cafe and Bar features a selection of light meals and an extensive range of coffees and loose leaf teas, plus local beers and, of course, a great wine list.